Home Unlabelled Breaking News: Liverpool are set to replace Coutinho with this South American Sensation!! Breaking News: Liverpool are set to replace Coutinho with this South American Sensation!! 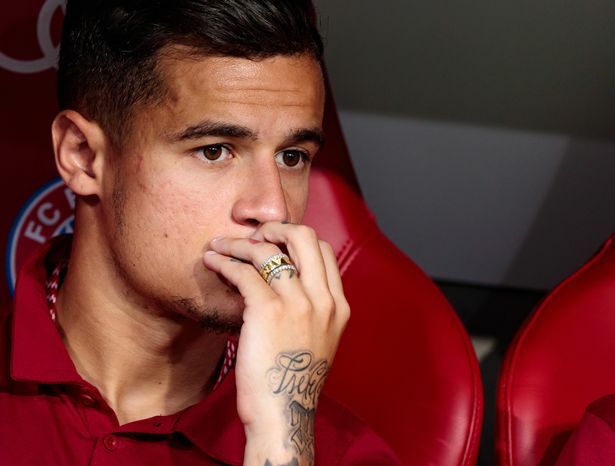 Reports claims Liverpool FC has started the search of Coutinho replacement after the Brazilian midfielder handed in transfer request which left the fans in shock. Liverpool FC are said to be stepping up their temptation in Brazilian forward Luan by sending a scout to watch his progress. Globo Esporte claims that Reds scout wiill attend Gremio's Copa Libertadores clash against Godoy Cruz on Wednesday night to evaluate the 24-year-old attacker. The Brazil international is into the final year of his ongoing deal with the Porto Alegre team, means that the striker who is dubbed the 'new Ronaldinho' - has been in talks with several European clubs and Liverpool is one of them. Luan's impressive perfomance turns many European Giants attention towards him with netting 29 goals in previous season. Spartak Moscow AC Milan and Westham are also said to be interested in the striker. Only time will tell where does this wonder player end up?